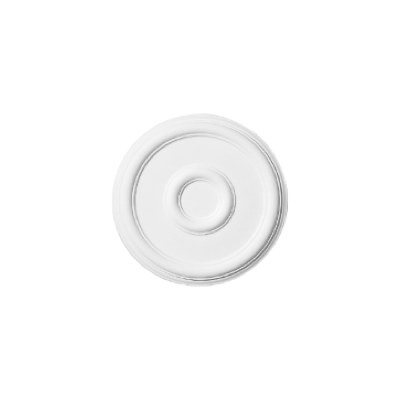 We stock two sizes of Gyproc Cove; 100mm & 127mm, and 135mm Gyproc Cornice. A paper faced plaster cove with 100mm profile. 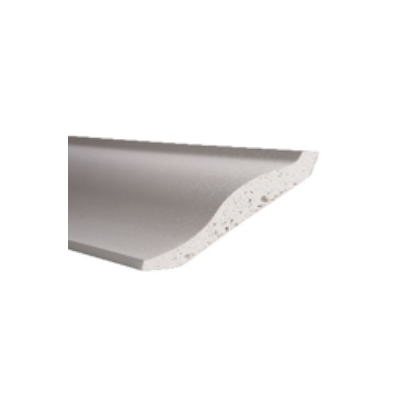 A paper faced plaster cove with 127mm profile. 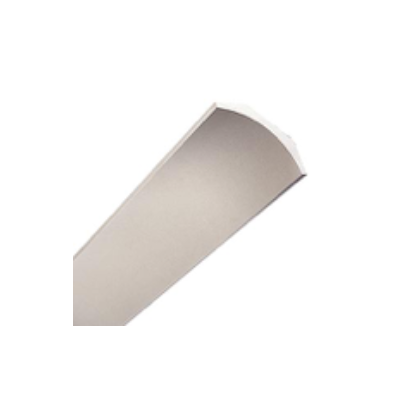 A paper faced plaster cove with a 135mm S shaped profile. 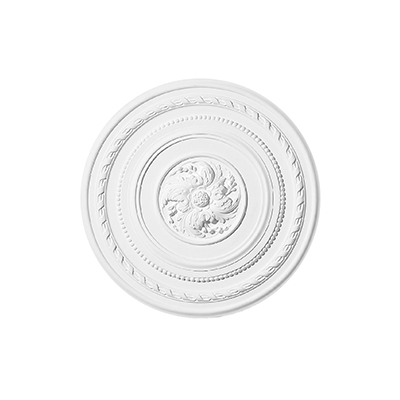 We’re your local supplier of Hodkin & Jones decorative mouldings. Whether you’re renovating or repairing a period property or simply want to add some splendour to your own home, come in and grab a brochure or take a look at some of our samples in store.